This pad was created specifically with the January Coffee kit in mind. 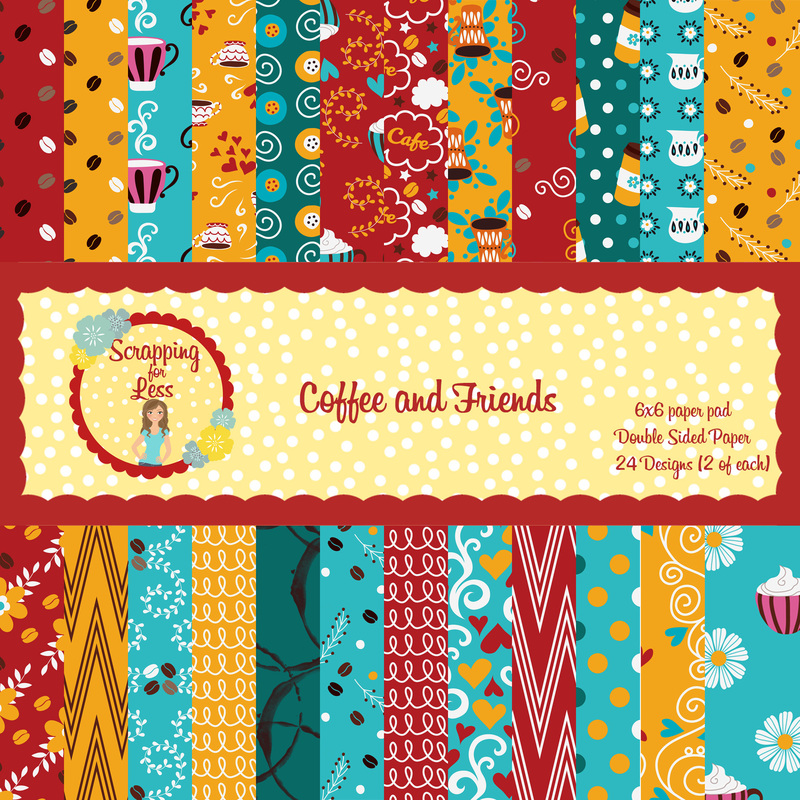 It has 12 sheets of double-sided designs, 2 sets of each design. This is different than most pads created for Flavor of the Month, mainly because Teresa loved each and every sheet in this collection. Made in USA.